Louvered Hanging Systems | The Rembert Company Inc. Maximize parts storage and handling efficiency. 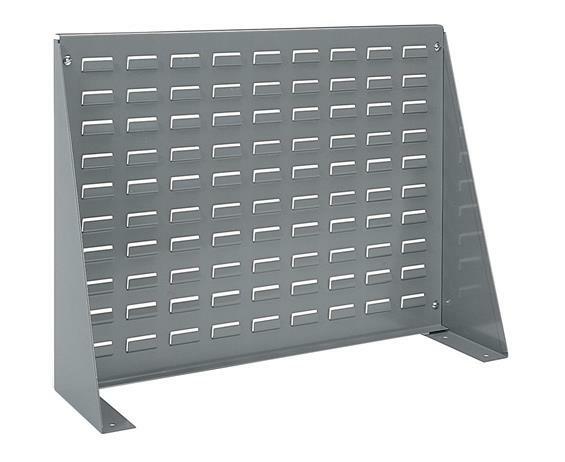 Secure stationary racks to the wall or floor and wall-mountable panels to a solid structure. Redesigned construction allows a more finished look, while still providing the same strength and durability of other Akro-Mils panels. Set up time and installation are quick and easy. 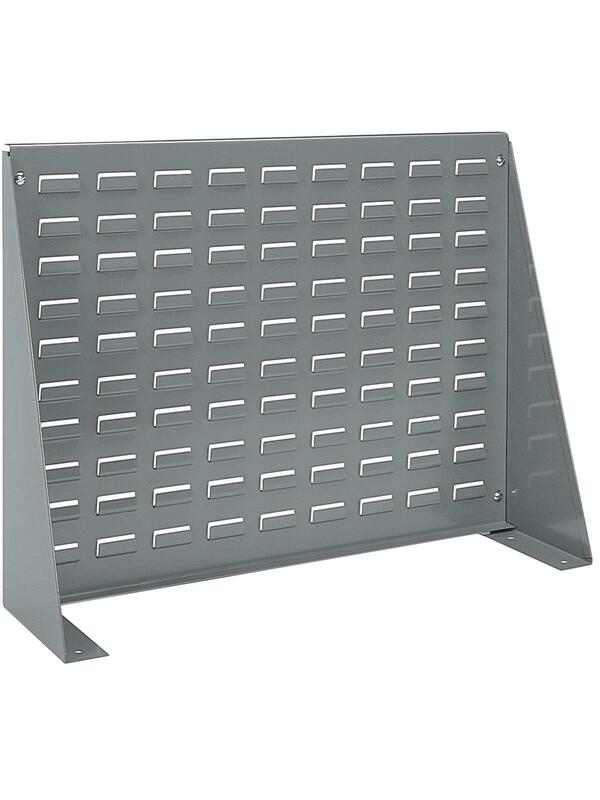 Combined with other Akro-Mils storage products, these new panels and racks will help you make optimal use of your available space. Model numbers H30161, H98600 and H98636 ship by truck. Gray in color. Select items available in Beige. Louvered Panels and Bench Racks - Louvered panels used with AkroBins offer the ultimate in storage flexibility. See Related Items tab for Louvered Hanging Systems Mobile Options. 27-15/16 x 8-9/16 x 19-9/16"27-15/16 8-9/16 19-9/16"